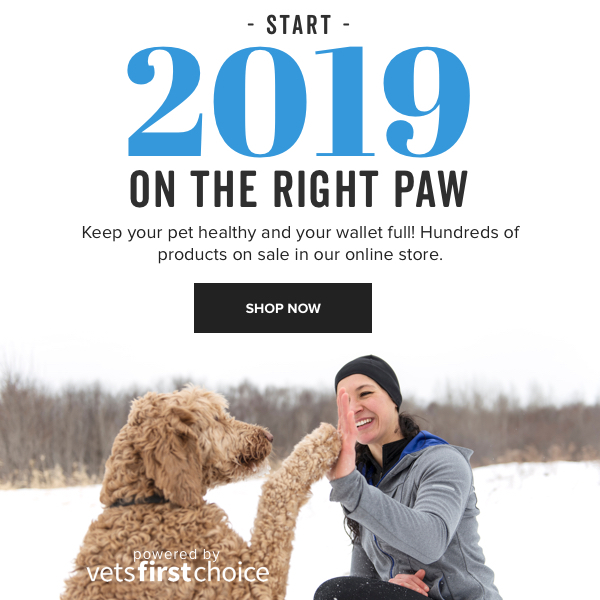 To help your clients start 2019 with their pet’s health in mind, this campaign suggests new year’s resolutions for pet owners. These include scheduling annual wellness exams and providing preventative care. 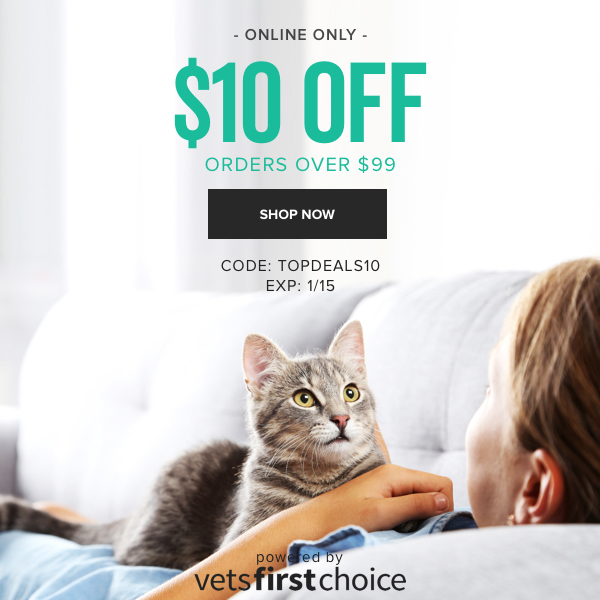 Your clients will receive this email if your practice is opted into 4+ emails per month. 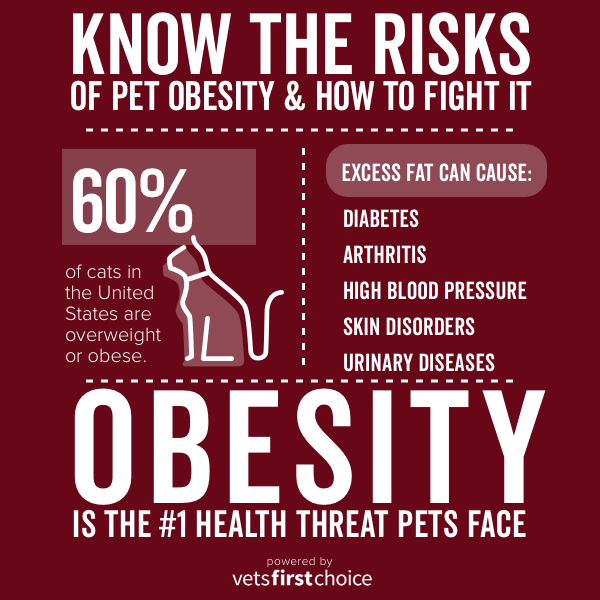 The theme of this week’s campaign is pet obesity. 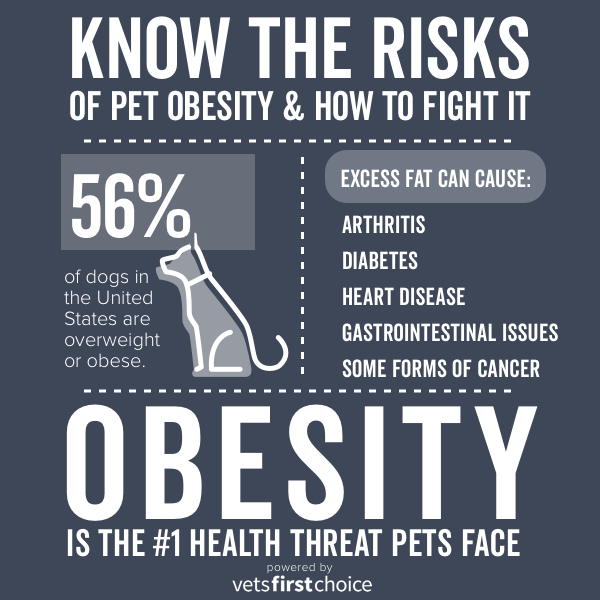 With an estimated 56% of dogs and 60% of cats in the United States classified as overweight or obese (according to the Association for Pet Obesity Prevention), this educational campaign will raise awareness of this serious health threat, and include tips for weight loss and weight management. 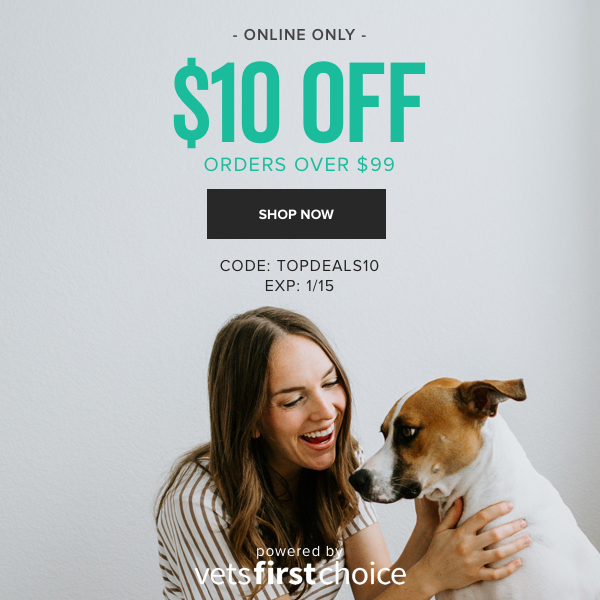 It will be sent to clients opted into 4+ emails per month. 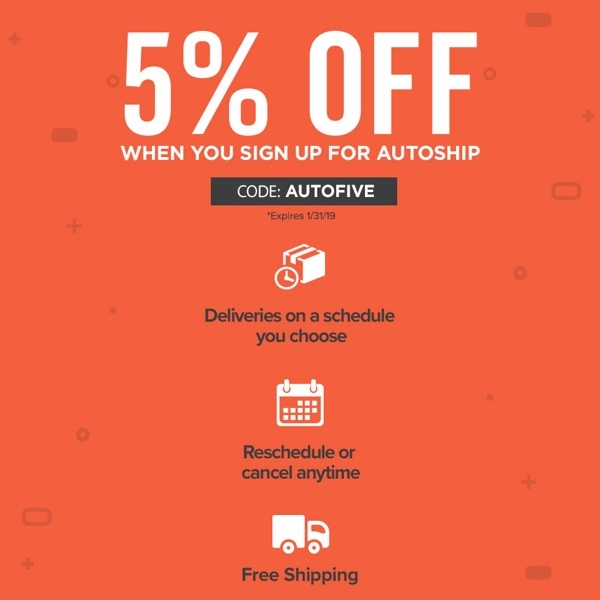 Extra 5% off when you sign up for AutoShip, with code: AUTOFIVE. 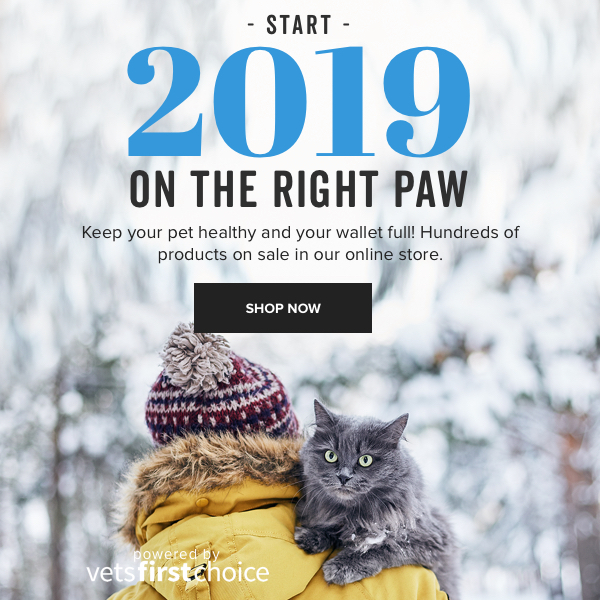 This campaign will be sent to clients opted into 3+ emails per month.